As you get older, you realize the importance of self-love and self-improvement (especially at the start of a new year). Right now, gyms are at full capacity and resolution lists are longer than ever. Want to learn a new language? Pick up an instrument? Become an entrepreneur? Sleep more? To achieve all these goals, you need the most valuable resource of all: time. It can be easily wasted on activities (i.e., mindless chores) that you don’t enjoy and are pointless in the long run. 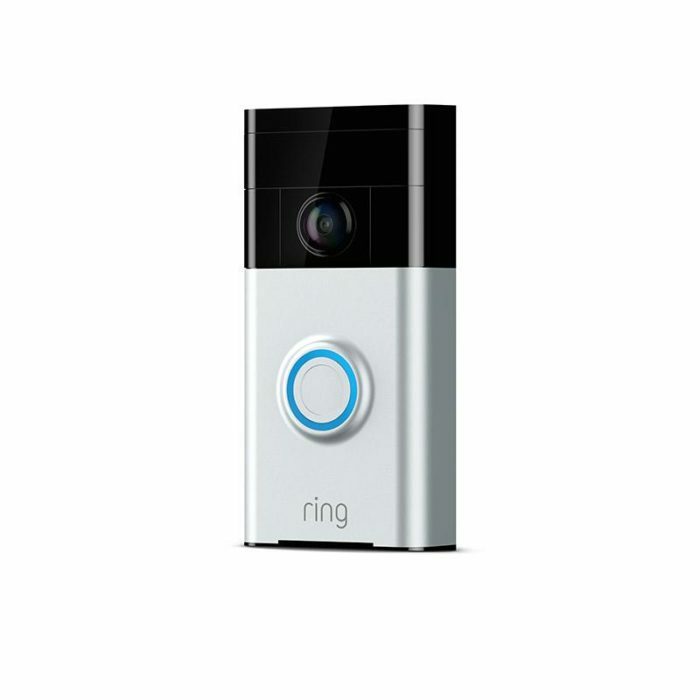 By making your home “smarter,” you can leave those random errands to technology. 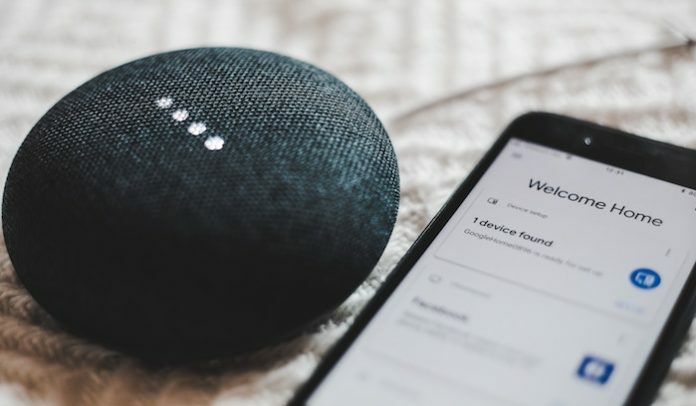 Check out 7 smart technologies you can add to your humble abode! Instead of going into several rooms to open the shades for a little sun during the day, use Axis Gear. It’s a device that lets you control your shades from anywhere just with a tap on your phone. Axis Gear is great for the shades on windows that are hard to reach. Plus, the device is perfect for those who like their curtains closed at night for privacy, since you can schedule when they open and close. Isn’t it annoying when you have to keep checking the clock while you cook? With Inirv, you don’t have to. It lets you set reminders for the smallest things, like when to flip your patty or add certain ingredients. You can also schedule when the heat goes up and down, so your food will turn out just right. Of course, these settings are adjustable through an app. 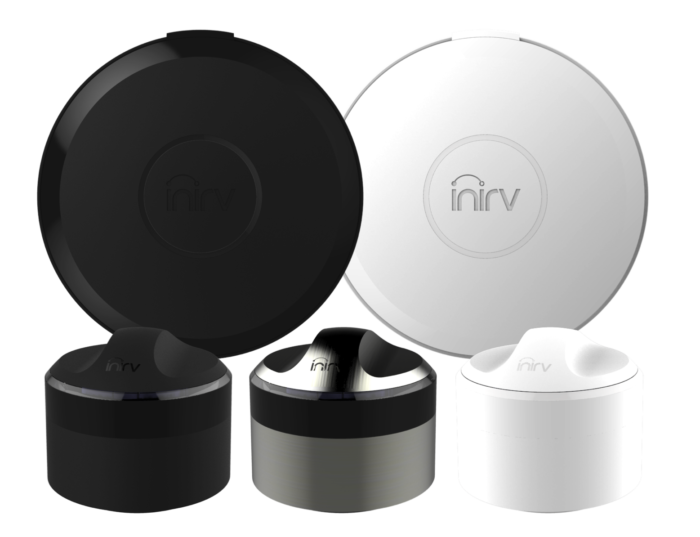 On top of that, Inirv makes your stove voice activated and talking to your appliances is the future! The best thing about this smart technology is that it turns off your stove when it senses burning. Say goodbye to dangerous and costly situations. Save the weekends for yourself and let Robin mow your lawn. It’s a robot that regularly trims the grass, leaving the yard always looking tidy. Similarly to a Roomba, Robin returns to its base after getting the job done, but it can work in the rain, too. On top of all those benefits, the robot works quietly enough to mow at night. Plus, if there is a technical difficulty, the company deals with it. However, problems would unlikely arise, since their technicians regularly maintain the device for you to prevent those issues. Stop wasting time on conversations about feeling too hot or too cold with the Nest Thermostat. In the first few days of using the thermostat, you get to adjust the temperature. Nest learns what you prefer, and will automatically change the temperature accordingly. It also turns the temperature down when you’re not home to save you energy. But don’t worry about returning to a frosty room when you come back from the cold outdoors. You can toast up your home on another app when you’re away. 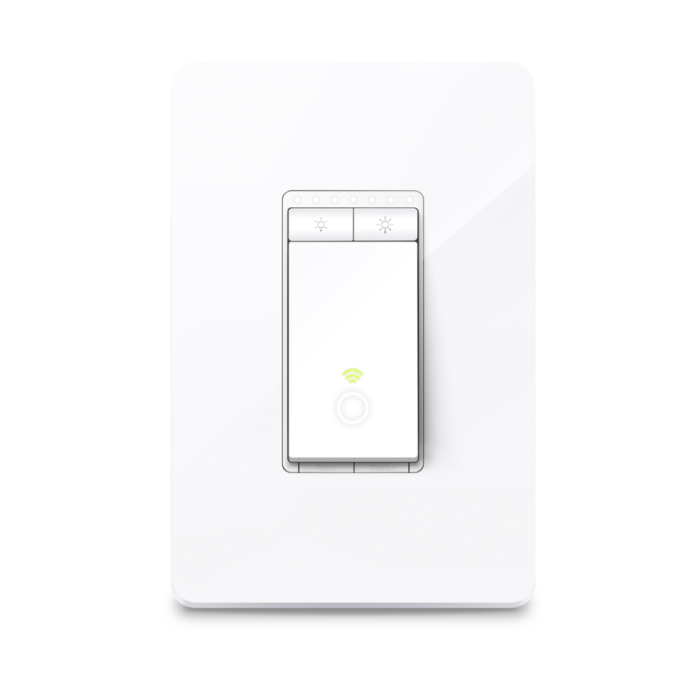 If you’re one of those people who turn off the light in every room before going to sleep, you’ll want to buy the Kasa Smart Wifi Light Switch. With this device, you can snuggle up in bed early and control the lights from your phone. What’s even cooler about this switch is that it has a setting for the times you’re away from home. It will turn your lights on and off in a random pattern to make it look like someone’s home, which can prevent potential burglars. Win at adulting with the Flowie Water Flow Sensor. 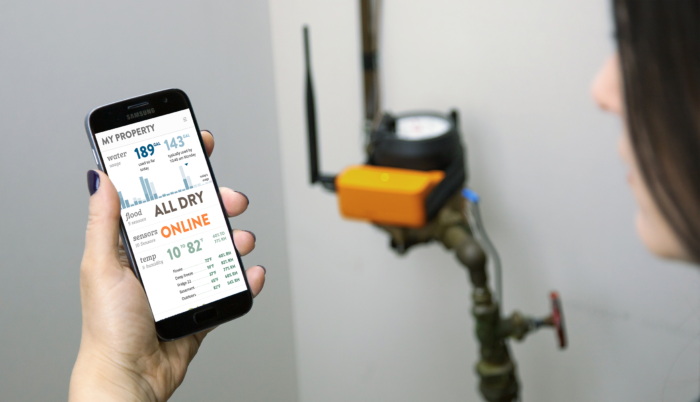 It monitors your home water usage (so you can prove that your roomie’s washroom habits caused the water bill hike). The device can also detect leakage, which will avoid floods you don’t have the time or money to clean up. You can’t lose with this one. By updating your current place, you’ll have time to work on the things that really matter, like binge-watching a new Netflix show or working on your Youtube channel. Whatever your goals are, it’s always a good idea to learn how to use smart technology. You are inevitably going to stumble upon it in the future, and nobody wants to be that old person who can’t figure tech out. Don’t get left behind!